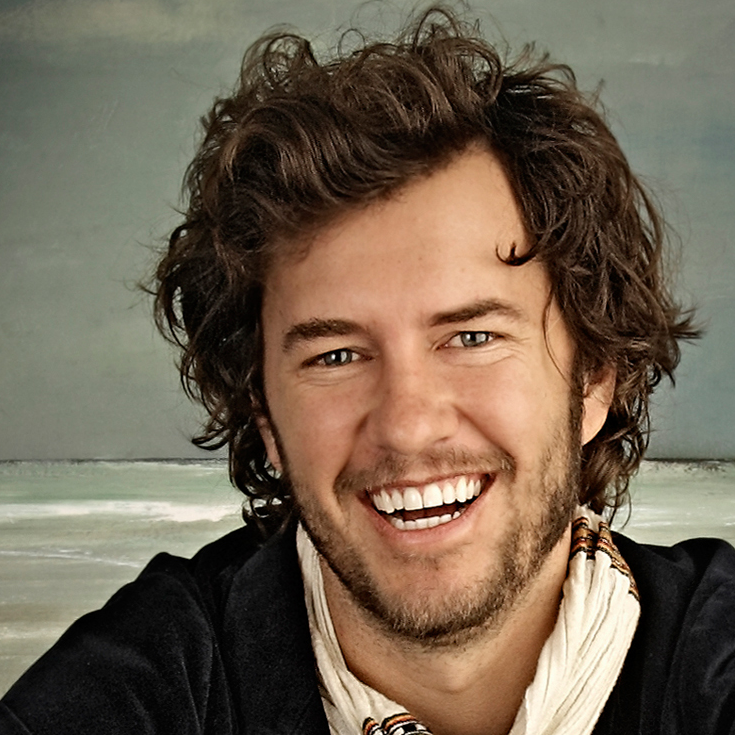 Blake Mycoskie is a man on a mission. The founder of TOMS, the innovative company that shot to success by giving a pair of shoes to a needy child for every pair sold, has been scouting for the perfect location for a stand-alone Austin store for two years — and he finally found it. The new TOMS store, which is only the company's second free-standing store (the first is in Venice, California) will open on March 11 in a renovated Victorian house "with a lot of history to it" at 1401 South Congress. "It's really meant to create an environment like you're visiting someone's house than a retail store," Mycoskie said. "We are trying to create a real space for the community. I don't like to even call it a store. It's more of a community space, a cafe, a meeting place for people who are inspired by what we are doing and doing other great things themselves," Mycoskie said in a telephone interview from TOMS headquarters near Los Angeles. Babies and dogs are welcomed, too, he added. Only half of the 2,400-square-foot property will be devoted to retail, he said. The other half will be for hanging out, with a lot of indoor and outdoor seating and a tree house in the back for private meetings or for customers just looking for quiet time to themselves. "It's really meant to create an environment like you're visiting someone's house than a retail store," he said. 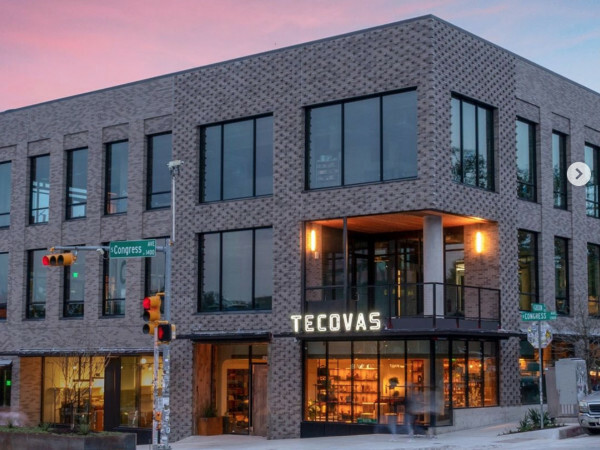 Products from Daily Juice, Better Bikes Bakery, Kosmic Kombucha and Greenling organic fruit supplies will be sold, "so it feels like this really is an Austin business," he said. 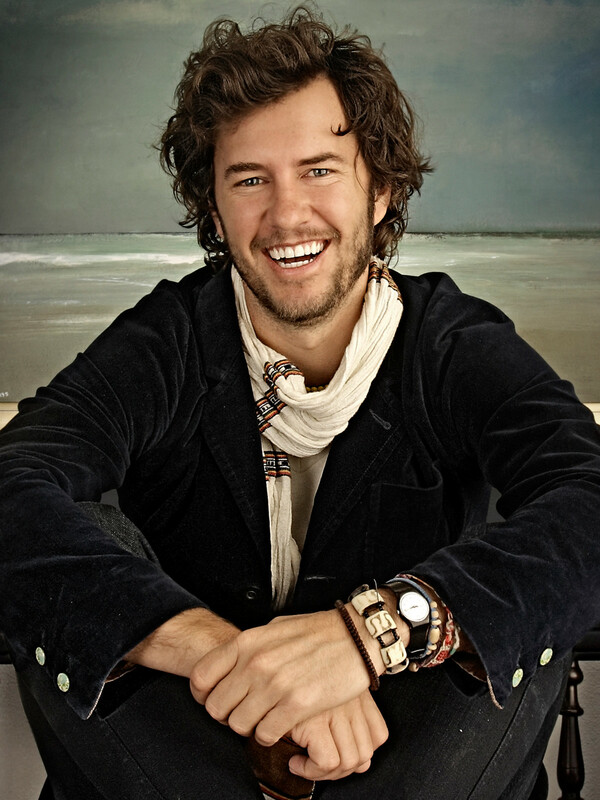 Mycoskie, a Texas-native who grew up in Arlington, graduated from St. Stephens Episcopal School in Austin and spent two years at Southern Methodist University before dropping out to start his first business, founded TOMS in 2006 after a trip to Argentina. He volunteered with a local nonprofit to deliver used shoes to needy children and came upon the idea to sell an updated version of the alpargata (a shoe made of canvas or cotton fabric and a sole of rope or rubber material) and donate shoes on a "One for One" business model. The idea was an immediate hit and since then TOMS has donated more than 10 million shoes around the world. Mycoskie has also expanded the product line to appeal to men, with a popular series of brogues and other manly styles, and produced limited edition collections to benefit Ben Affleck’s Eastern Congo Initiative and Charlize Theron’s Africa Outreach Project. "We're saying that with this new product, we are going to be asking people to change one decision they have made in their life." For spring, the privately-held company collaborated with home furnishings designer Jonathan Adler on a collection of colorful unisex styles. In 2011, TOMS Eyewear was launched; for every pair of glasses sold, people in need receive prescription glasses, sight-saving surgery or medical treatment. The Austin store will feature a wide array of glasses for sale in addition to shoes. Mycoskie's Austin ties run deep. He decided to take a sabbatical in 2012, so he gave up day-to-day control of the business and moved to Austin. 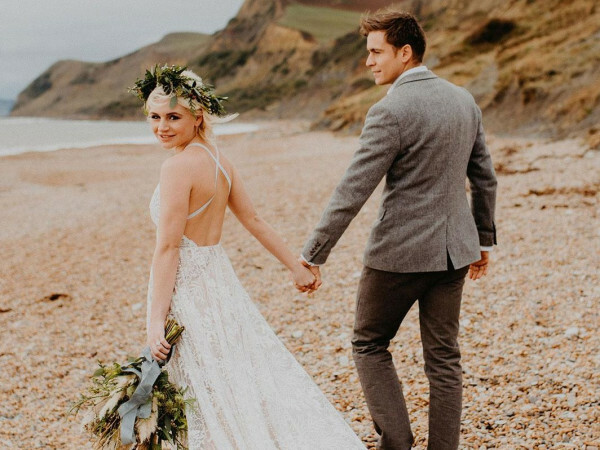 He got married and enjoyed the good life. "I spent a lot of time at the lake and playing golf and hanging out with friends and not working so much. But I recognized that while all those things are good, they're good in small doses for me. I need to be actively working in building something." He and his wife began commuting to Los Angeles last summer and moved there permanently in November, so he could be close to the business, although he said they make regular visits to Austin and he's excited to have a place to hang out when the store opens. On his next trip to Austin for SXSW Interactive, the 37-year-old entrepreneur plans to reveal TOMS' latest top-secret endeavor (at exactly 3 pm on March 11). He is tightlipped about the new product, referring a questioner to the company's Instagram and Twitter pages, where a campaign called #Onedecision is underway. "We're saying that with this new product, we are going to be asking people to change one decision they have made in their life. By changing this one decision, which can seem like a simple decision, it can have a big impact on people," he said. "It's a little bit different from what we've done in the past. There's a lot of speculation about what decision we're asking people to change will be ... [but] I think it has the most impact in the fastest amount of time. And I think a lot more people will participate in this than even our shoes or eyewear." Mycoskie plans to aggressively open more stand-alone stores across the country, including in Dallas, Houston and San Antonio, which he said are some of the best markets for TOMS products. But he won't do it without finding the right location, just as he did in Austin. "It's more about having the perfect space. I'm not going to rush it," he said, adding that he welcomes suggestions for the ideal location for a community-based TOMS store in those cities.